You know, my mobile cell battery is not afraid to charge for a long time. I believe a lot of friends plug in the charger at night and play their mobile phones. Have you seen any problems? No problem. In fact, every mobile cell battery has a protective circuit to prevent the battery from overheating and firing. This control board controls the charge of the cell phone and detects the temperature of the battery. Once the battery is saturated, it will cut off the charging power. If the external voltage is too high, the protection chip will burn out and avoid the lithium core to smoke and smoke. What is the battery afraid of? Batteries are too low for electricity. Eparts has been in the battery industry for many years and has been exposed to many batteries that can not be charged into the battery. The battery voltage is measured by multimeter and the voltage loss of 0-2.8v battery is serious. (battery voltage is full 4.0-4.1v is lower than 3.5V mobile phone usually shut down). If the battery is less than 3.3V, the normal cell phone does not recognize the existence of the battery. If you use direct charging (data line charging), many mobile phones will not be charged for a day. At this time, it is necessary to use a regulated power supply to charge the battery. After adding the voltage to 3.5v-3.7v, the battery can be recharged. (removable batteries can also boost battery voltage by universal charging). So, if there is time, the remaining 2 batteries will have to charge the cell phone. Many friends are using the shutdown to recharge, which is actually wrong. Deep discharge is not necessary for today's lithium polymer batteries, instead of causing gas in the core, which is the battery pack we see, and the battery is fat. 35 months you put the mobile cell battery dry once, and the usual way of charging is, at any time charging, there is no time to charge the battery to keep the battery power in seventy percent of the best. This method also applies to notebook computers, laptop batteries, and if they are detachable, you can fill the battery with electricity, take the battery down, and give him an electric charge for 32 months. Similarly, if your cell phone is idle, you need to take the battery full of electricity and put it in a sealed plastic bag and give it a charge in 32 months. Because the battery is not used, he is also consuming electricity. Like Samsung Note7, it is rare to see fires and explosions. Millions of mobile phones can have so many. So don't be frightened by Samsung. The mobile cell battery is on fire. 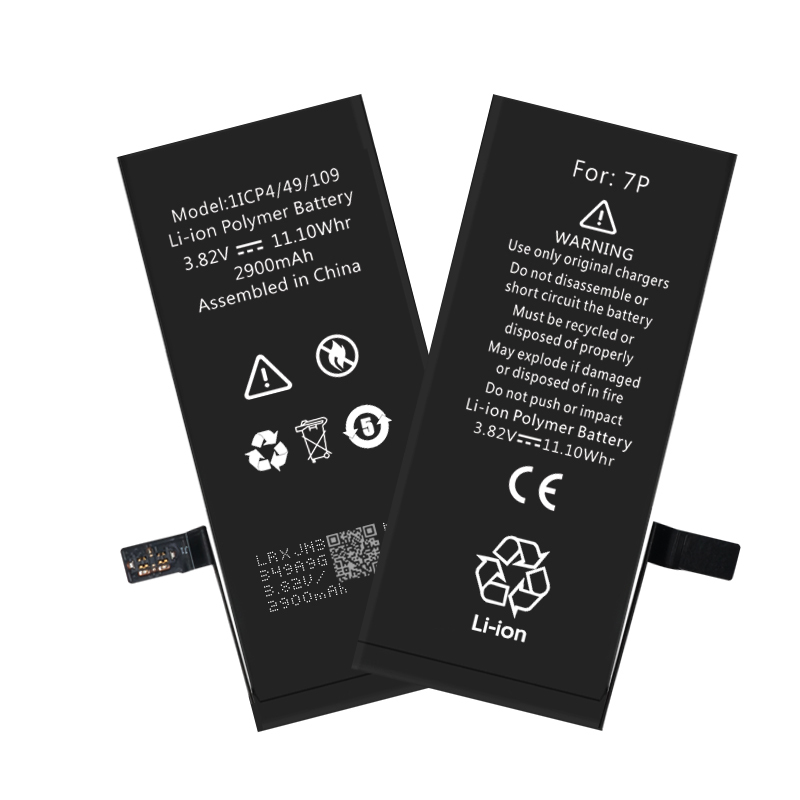 (mobile cell battery fire is still quite fierce) battery can not be puncture by metal, short circuit of positive and negative pole, short battery easily fires. Click on the text behind to see a battery short circuit puncture test I had. Short circuit test of mobile cell battery puncture to remove protective plate. The last one, about the rechargeable treasure. Choosing a regular brand of charging treasure has no effect on mobile phones. I have met many friends, there is misunderstanding about charging treasure, afraid to bring harm to their love machine. In fact, he's just a charger. Of course, he doesn't use inferior charge. A good charging treasure will not cost less than 70 yuan in Taobao, and you will need to be vigilant if the price is too low. The cost of a single cent, cheap charging treasure, the battery capacity is virtual, and the normal charging treasure is because the cost is there, the price will not be too cheap.